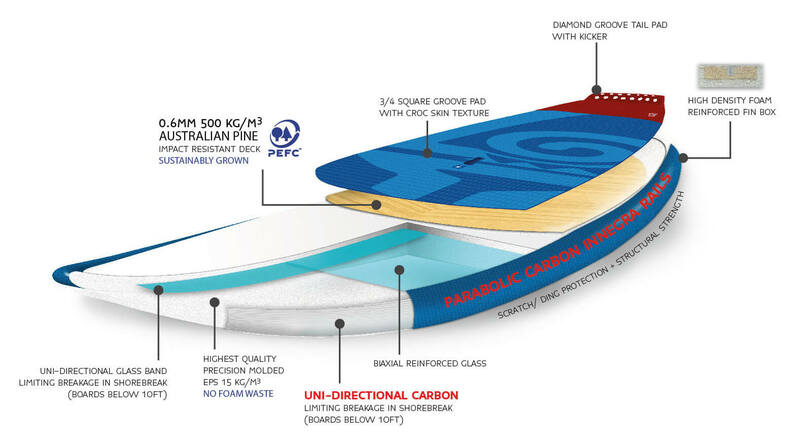 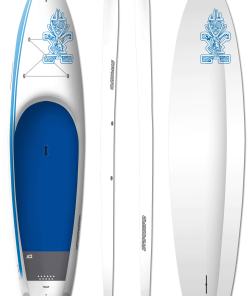 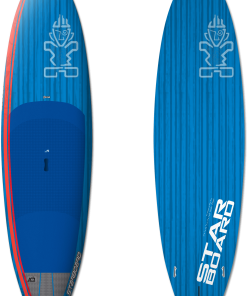 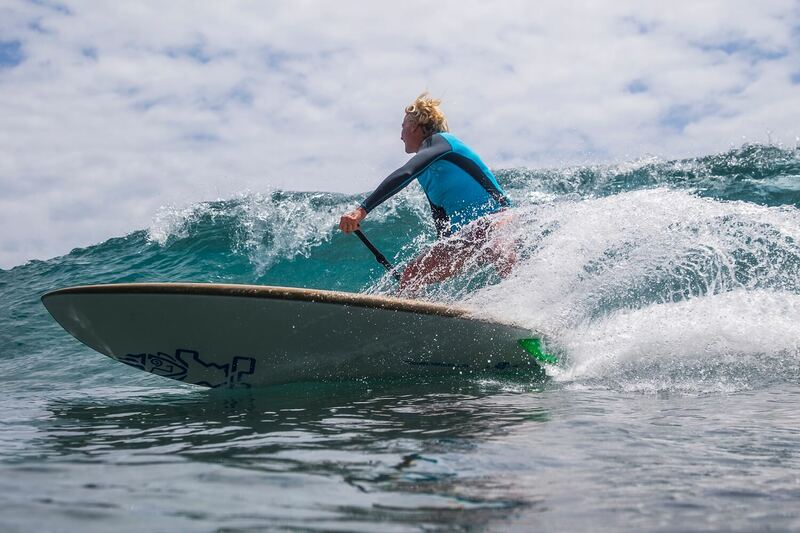 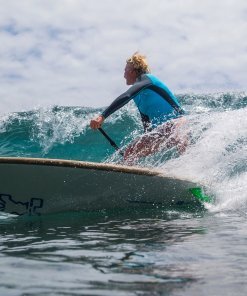 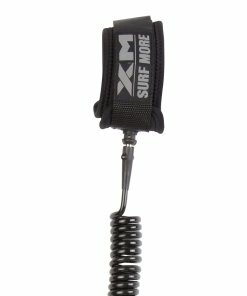 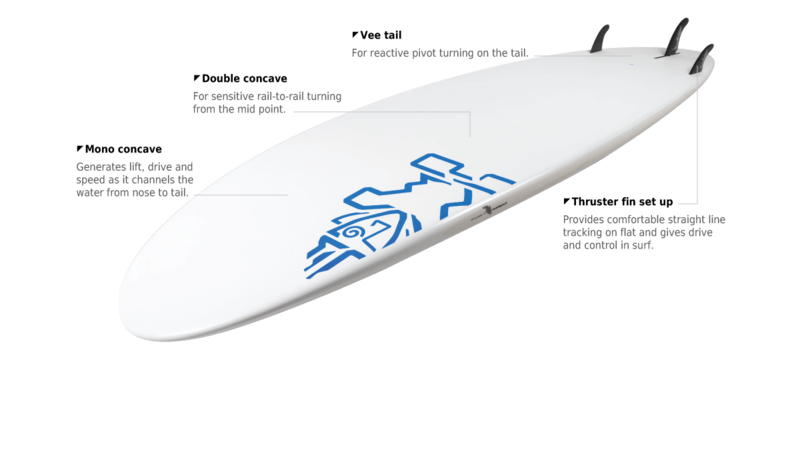 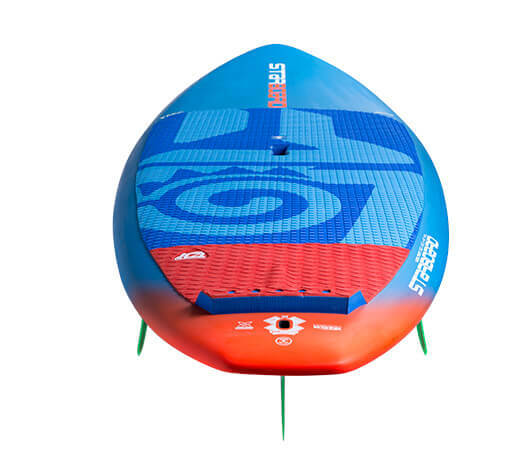 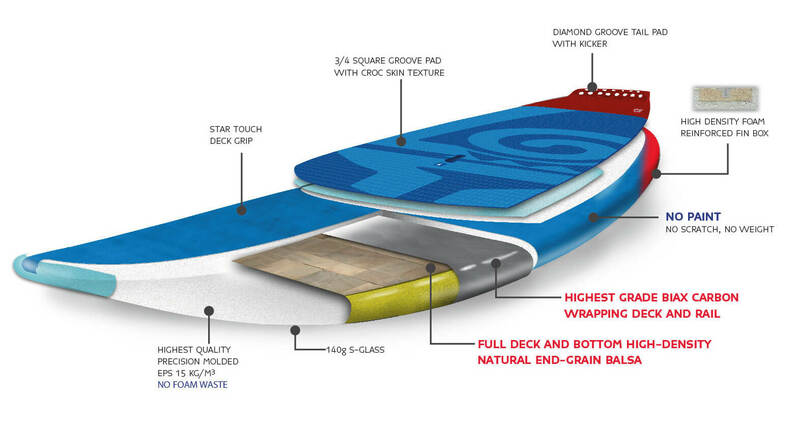 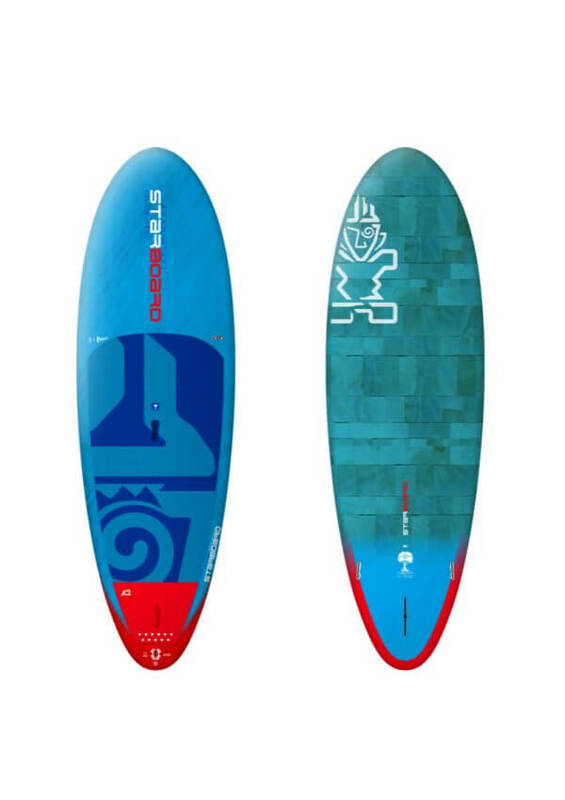 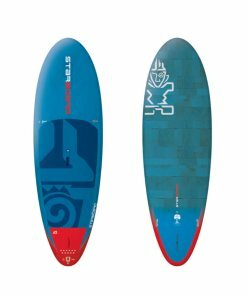 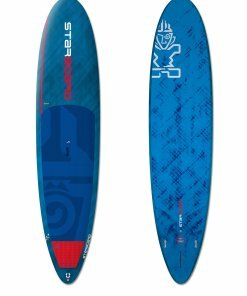 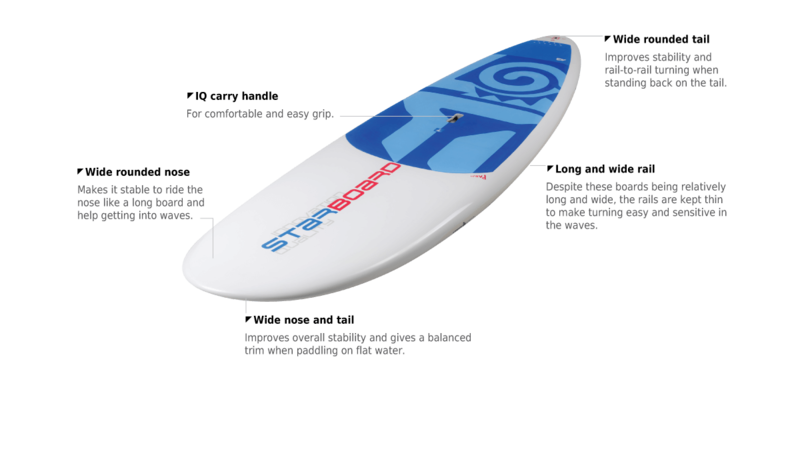 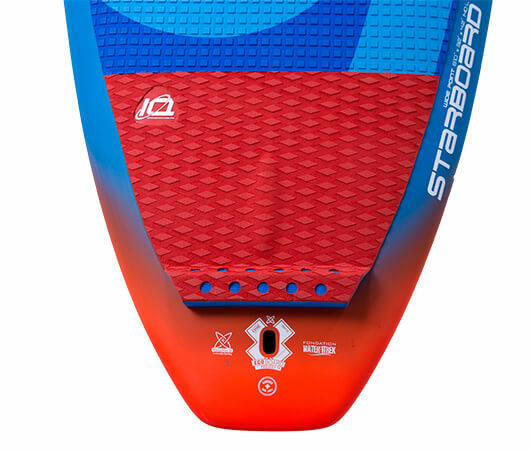 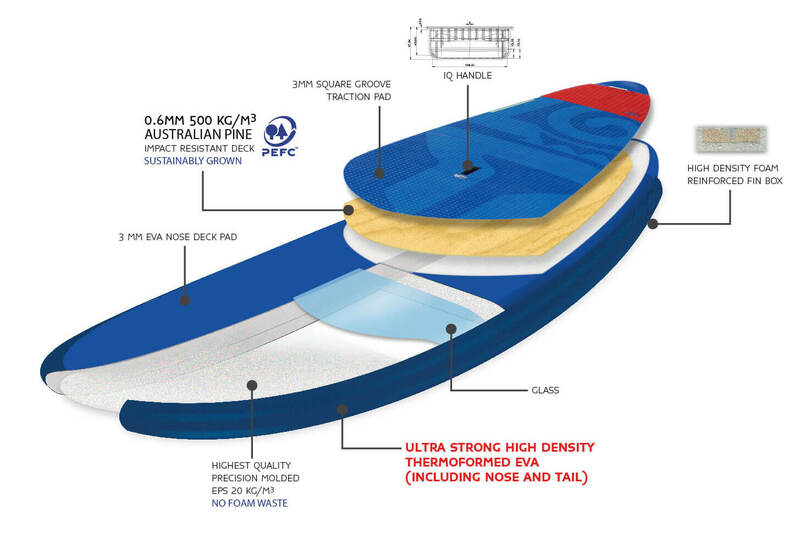 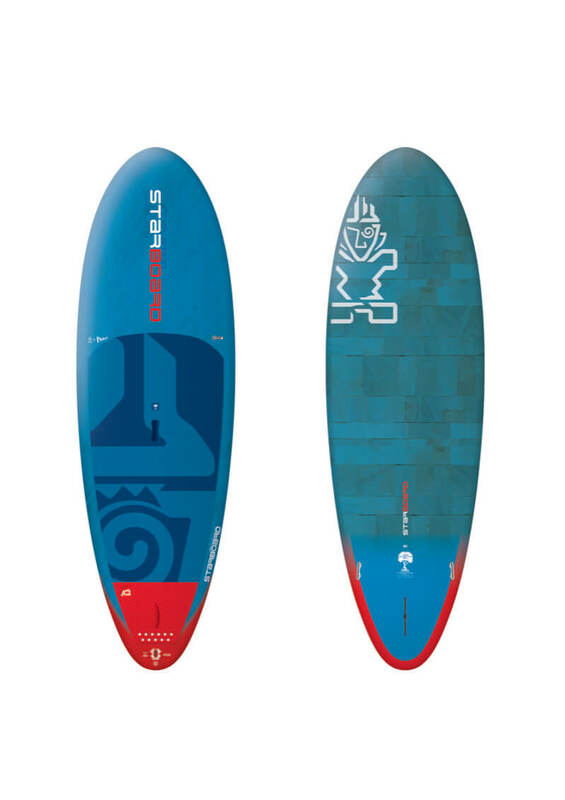 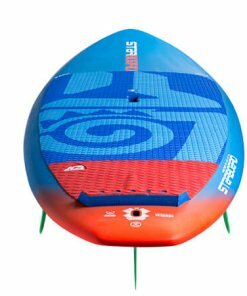 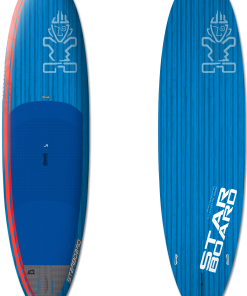 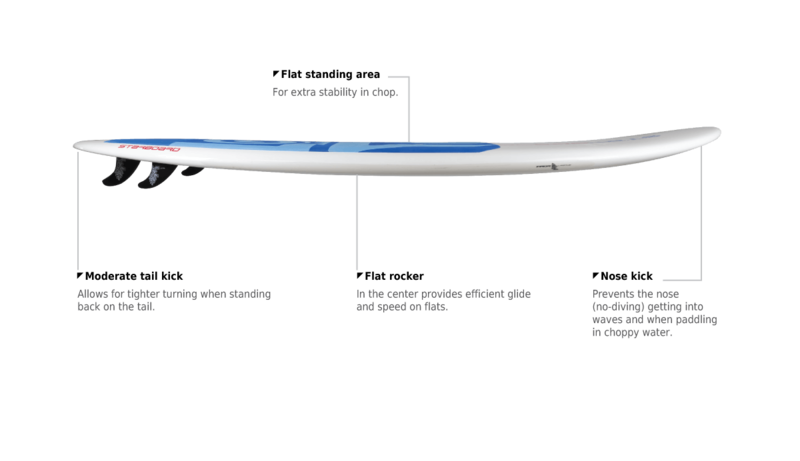 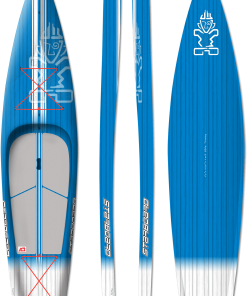 9’0″ x 33″ Hero Stable and reactive, save energy for surfing with easier turning on the wave. 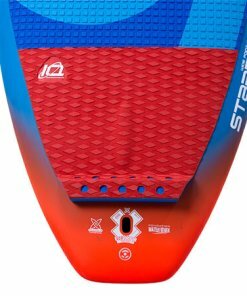 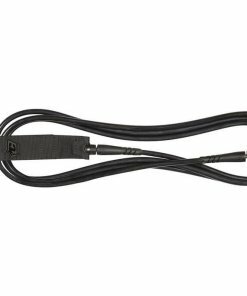 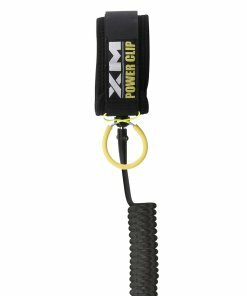 Entry level to intermediate riders. 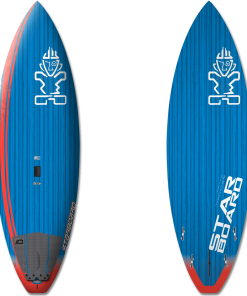 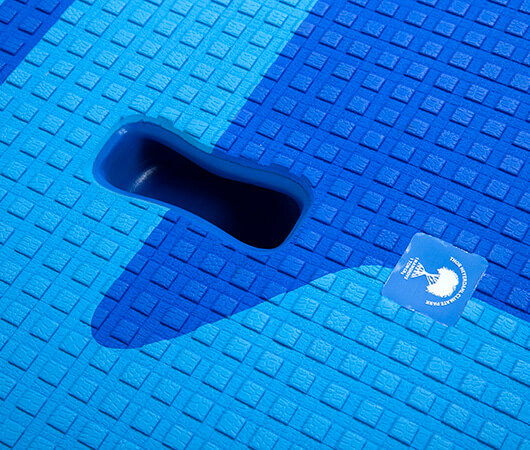 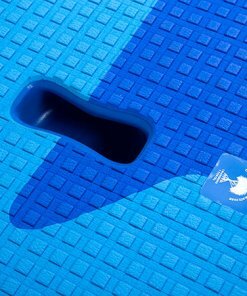 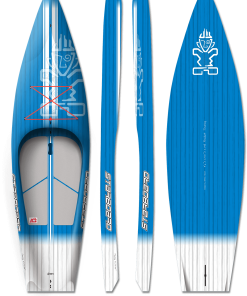 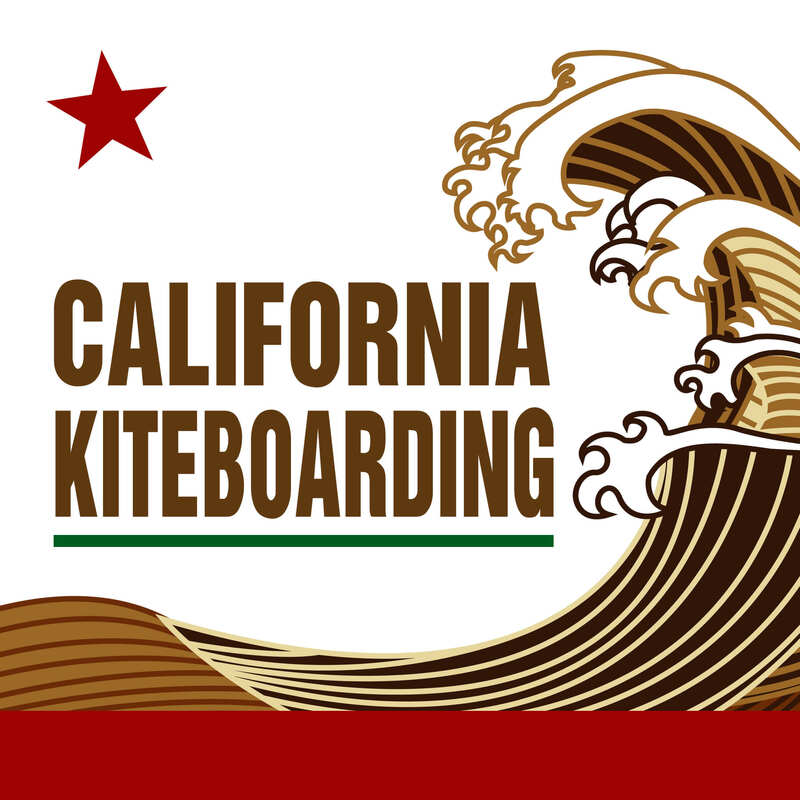 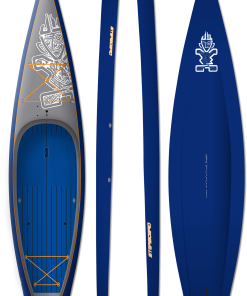 Sizes 10’0″ and above also for cruising.